Great job you two! 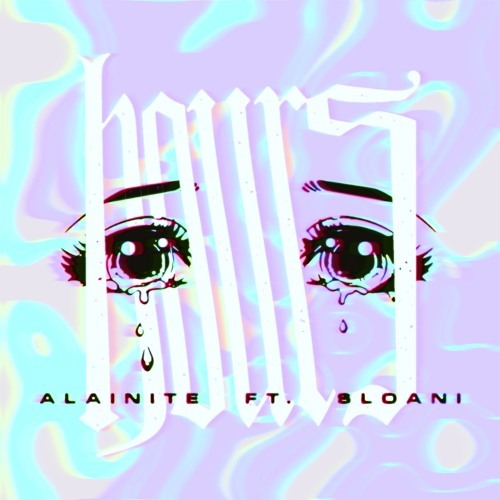 @alainite with the sick vocals, and @hellosloani with the sick Mello beat! Super fire guys! Supported! We enjoy listening to this track! Supported! Hope to see you on our roster someday! Really cool song! Congratulation, REPOSTED! @spencerbonds: new tracks on the way :) thanks bro! @julian-rosas-8: thank you so much dude! super fire fam. keep it up mane ! This is fire! Listen to HiGHconic for some fresh beats! @lifeup11: I am the singer yeah my dude <3 thank you i appreciate it man!